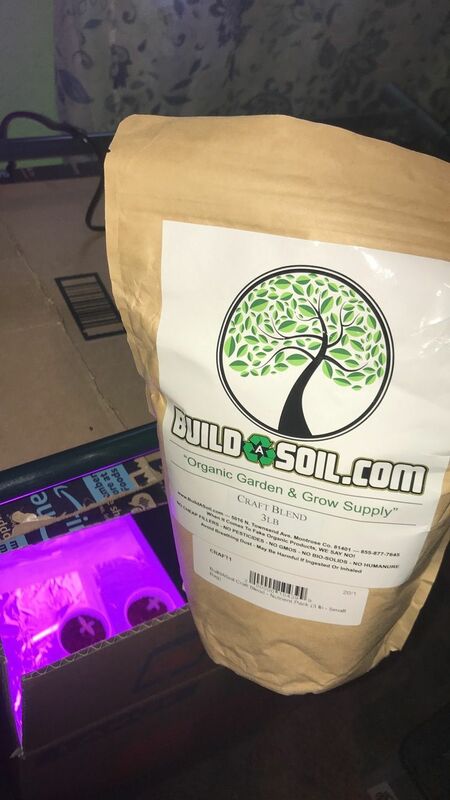 BuildASoil Craft Blend started with a big workshop full of the best and cleanest soil amendments available. I quickly became spoiled and would use all of the BuildASoil ingredients together and in different combinations that aren't available here online. After discussing re-amending with a buddy and also Nutrient Tea Brewing he mentioned that I should combine every nutrient that we have into a fertilizer pack of the cleanest ingredients for everyone to use. ﻿FREE SHIPPING on select Craft Blend! Hawaii and Alaska customers only: The 25 lb Food Grade Bucket variant may require an additional surcharge to be shipped to Hawaii and Alaska. Adding up all of the Approximate NPK values published for these products from the manufacturer and then dividing by the amount of parts we end up with a very nice NPK guesstimate of 4-4-2. Once we get the blend tested we will publish actual results. Top Dress at 1/4 - 1 Cup Per Plant. Love using this stuff..works Great!!!!!! 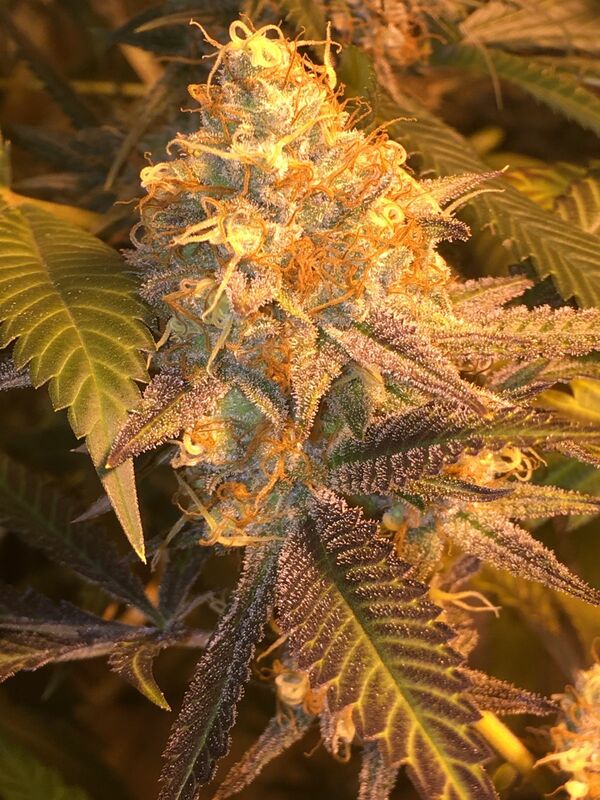 Carol M. Reviewed by Carol M.
Love using the living soil amendments and the way everything blends beautifully. Bryan A. Reviewed by Bryan A. Been using this product for years I swear by it either as a top dress four plants currently growing or as a mix in my soil that I'm getting ready to grow in. Phillip R. Reviewed by Phillip R.
Smells fresh and the best is that its organic. My plants love this!